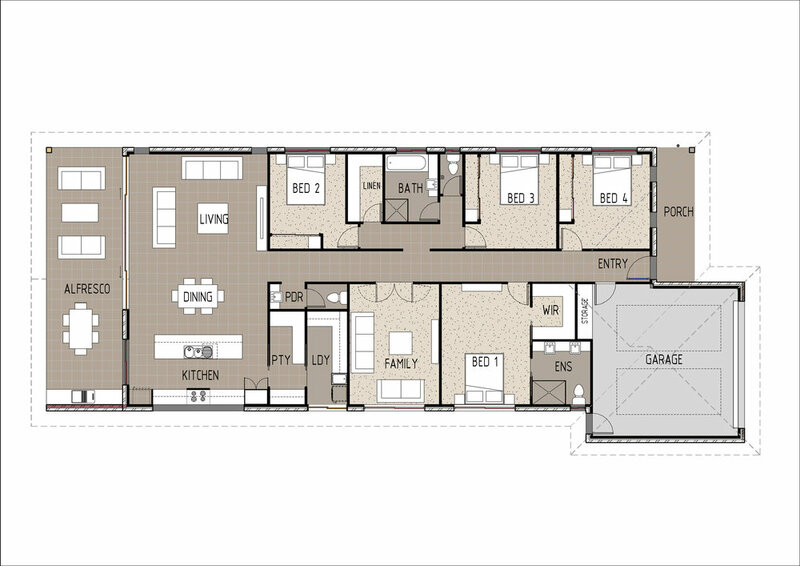 The layout of this home is based around a central hallway with rooms on either side. 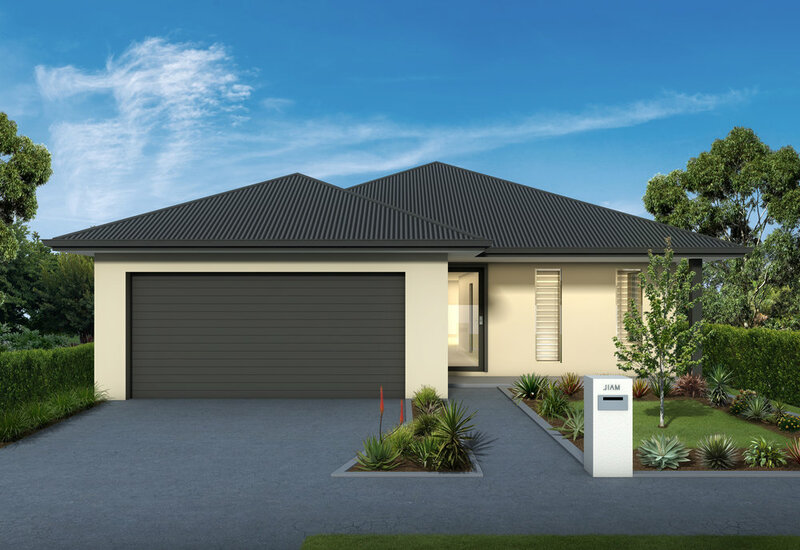 The right side of the home features three bedrooms (with built ins), the main family bathroom and a walk in linen cupboard. The right side of the home includes the master bedroom (featuring walk in robe and private ensuite), a separate family room and a powder room. The rear of the home opens up to an open plan kitchen, dining and living area. The kitchen features an island bench and walk in pantry - with the laundry being accessed through the pantry. A large outside alfresco flows off from the dining and living rooms.